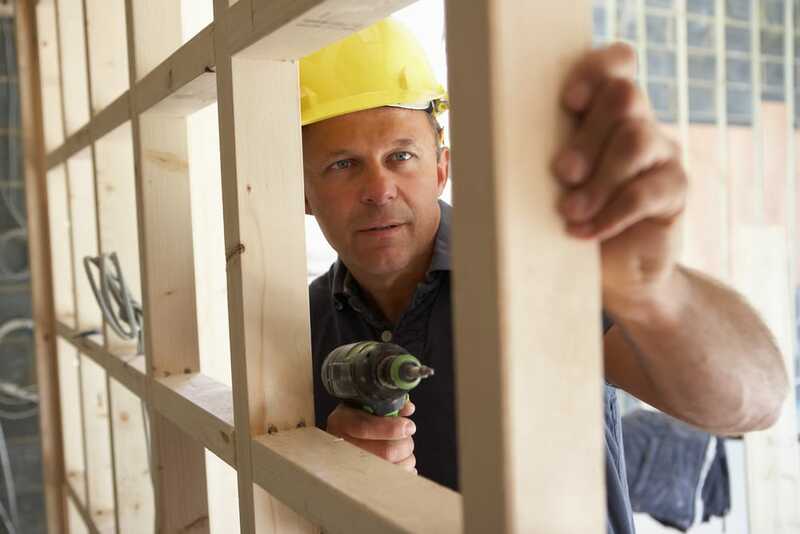 Looking for Contractors Insurance in California? WHINS Insurance Agency is your local Contractors Insurance expert! We insure many different types of contractors from Landscapers, Electricians, Carpenters, and many more throughout the state of California. There are many types of independent contractors who all need liability insurance and other coverage to match their specific risks. And when we use the phrase “independent contractor” we’re not just referring to someone who swings a hammer.